Adapted from a three-year-old novel by the same and. Nick owns a bar, creatively called “The Bar”. It’s in this bar that we learn of Nick’s marriage. It’s the fifth anniversary of him and his wife Amy, and it’s immediately apparent that Nick is beyond jaded with the relationship. Before the audience even gets the chance to meet Amy, Nick arrives home to find her missing. Bringing in the local Feds, Nick spends the ensuing days (and then weeks) attempting to find his wife, all the while absolutely everyone slowly turns on him, convinced that he himself did away with Amy. Interspersed with this are flashbacks in the form of Amy’s diary entries, which show how her and Nick’s relationship go from warm and fluffy to cold and distant. That plot synopsis may seem oddly similar to another film I’ve recently reviewed, and it’s for that reason that I find this film almost works as a perfect foil to ‘Horns’. What that essentially means is that I’m gonna have to find a way to explain why it is I like this movie more than ‘Horns’ in a way that’s consistent with my tastes and also avoids spoilers. Should be interesting. Something that surprised me going in fresh was how the “mystery” aspect of the plot actually takes up less then half of the film. Why exactly that is, I won’t dare spoil, but just know that there’s bound to be much more to the movie than the initial premise would have you believe. It’s directed by the famed David Fincher, and the mix of satire and darkens is definitely in his style. In particular, the film tackles the concepts of media, marriage, morality, futility and especially gender-roles in a way that’s so similar to ‘Fight Club’ that, like that movie, it makes me think just how asinine the whole issue actually is. 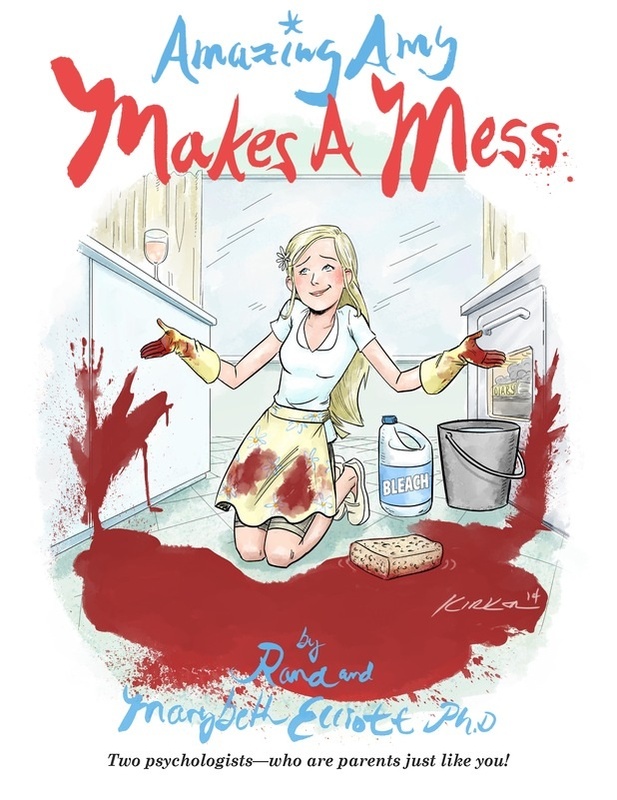 If you’ve ever given much adherence to gender-stereotypes, or the ideas surrounding them, I expect this is the kind of story that will finally make you realize that everyone can be equally awful. The plot, while engaging and unpredictable, isn’t flawless. Some moments are notably contrived, one scene in particular is a bit weird and serves such a minuscule purpose down the line it might as well not have happened. There’s a section of about fifteen or so minutes around the midpoint of the movie that, while not exactly padding (and actually in a way satisfying), feels disjointed from the main goings-on and could have been made shorter without much lost. The best possible advice I could give for the plot as a whole is to expect a mind-frag on the same level of intensity as ‘Fight Club’, but accomplished in a much different method. Neil Patrick Harris is just straight up eerie. As Amy’s former boyfriend and stalker, his character is the perfect kind of off-putting, obviously troubled and managing to be a scary presence without having to do anything expressly threatening. Amy’s parents view her more as a commodity then anything else, and as with the media personality who relentlessly hounds Nick, they don’t get quite enough screen time to be complete characters. Instead, they serve effectively as another facet of Fincher’s patented societal criticism. In both ‘Gone Girl’ and ‘Horns’, there is a major character turns out to be totally bat-fracked crazy. Whereas in the latter it felt like a lazy excuse to give us a plot and literally nothing else, here it’s used to make a statement and actually drives the story as opposed to being a convenient inciting incident. Also, the actor isn’t hamming it up in a way that totally kills the drama. Also, shock of the century, Tyler Perry can act. 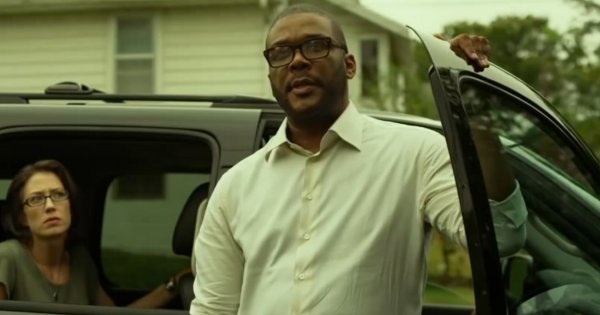 As someone who’s never really paid much attention to the Tyler Perry oeuvre, beyond some cursory exposure to the Madea movies, I’ve never had a strong opinion about him as an actor. Suffice it to say, I’ve seen less-than-stellar reactions to his more recent attempts at seriousness, and I chalk his charismatic performance here to Fincher’s direction more than anything else. The cast all leave an impression, with the exception of some of the really minor players, and share a level of complexity that’s ultimately what makes things investing. There are a couple of shots that seem oddly color-filtered for no reason. A weird way to open, I know, but it’s the one quirk that doesn’t totally feel at home with the overall direction, especially when the whole film has a slightly grey tint to it otherwise. The score is used perfectly, being unobtrusive and chilling as all get out. I’m usually a fan of big bombastic scores with a lot of variance, but that would have been woefully out of place here. Insert relevant joke about Trent Reznor being a sell out. 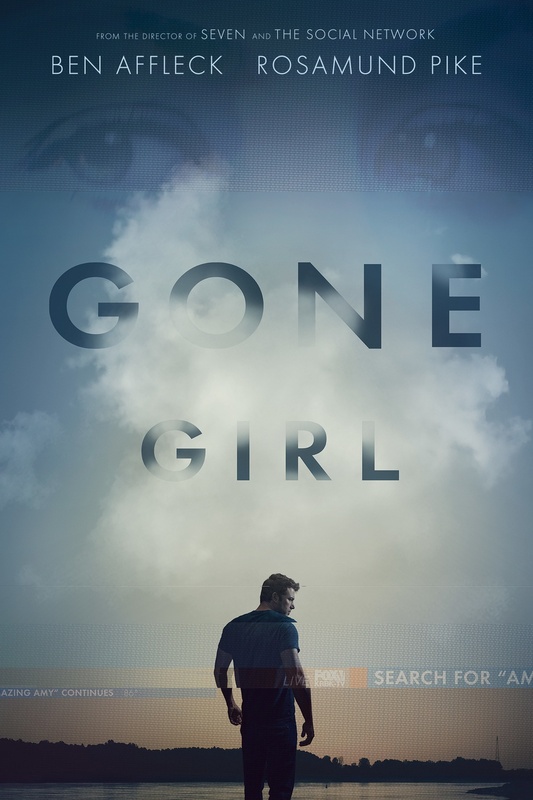 ‘Gone Girl’, for what it is, is nearly perfect. The only thing stopping me from calling it “the next Fight Club” is that I don’t think the dialogue is quite as instantly memorable (though in its defense I see it being less readily dated down the line). Even so, it’s got the same mix of intensity and dark humor. I find it incredibly ironic that, conceptually, the one big advantage it has over ‘Horns’ is a lack of poorly-thought out supernatural elements, since I tend to prefer fantastical stories. This one is a high-recommendation, and it more than deserves all the nominations and awards it gets. Though, anyone who cares about Award-shows as this point probably already knows that. Posted on March 22, 2015, in Movie Reviews, Other Movies. Bookmark the permalink. Leave a comment.